Get ready for a soulful evening as Pandit Ronu Majumdar, flute maestro heads to Hyderabad for a show, Surmandal - Tribute to the Legends of Hindustani Classical Music Smt. Annapurna Devi & Pt.V.G Jog. Organised by Surmandal, Global Creative Arts Academy and Our Scared Place. 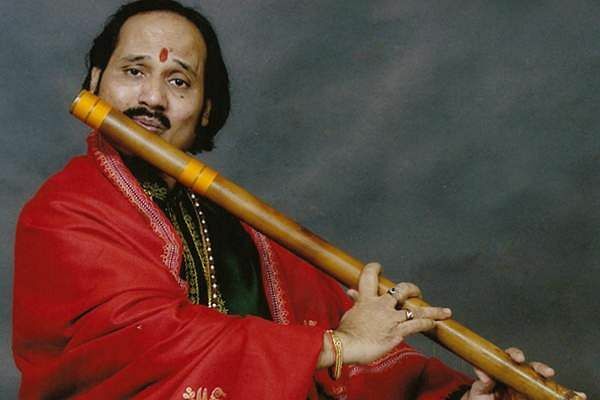 Pt Ronu Majumder is considered for the most respected name in the Indian Flute Playing of this era.